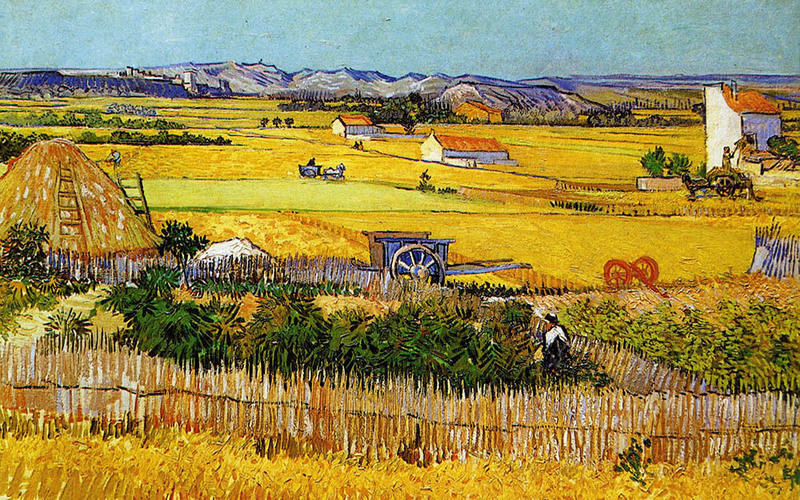 Arles lies in the Sun-kissed south of France, in a region where Van Gogh created many of his most beautiful paintings. The atmosphere around Arles is quite different from other parts of France, especially when there is a Mistral (cool dry wind that blows in from the north) funneling its constant air over the deep purple fields of lavender so typical of the area which seems to cast a spell over the entire region, a region where everyone seems to be on vacation. Provence, and Arles in particular, present an array of possibilities. The staff and our families, after our daytime classes and over the weekends, take us on a variety of excursions and visits to museums and monuments; bullfights and the ballet; jazz or a premier International Photographic Festival; or take part in a schoolyard basketball game or pick-up soccer. 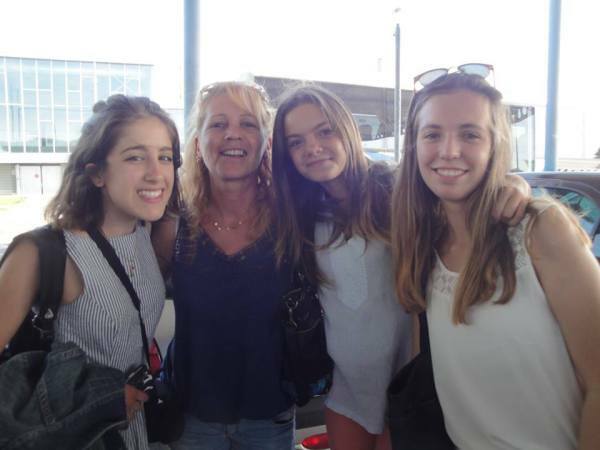 Browsing in colorful open-air markets and making trips to Avignon, Les Baux, the Pont du Gard and to nearby Mediterranean beaches reinforce the lessons in the classroom. Arles was also the final home of Vincent Van Gogh - connect here to view some of his paintings done during his years in Arles. History abounds where Roman ruins pop up everywhere—the phenomenal aqueduct to Nimes, the famed coliseum of Arles and even the very walls around Arles itself . And the geology is pretty spectacular too where jagged sawtooth peaks jutt out of the earth to spectacular heights, and ancient towns, like Les Baux, are perched precariously on top of them. Don't let the potentially hot (but dry) weather deceive you though. Our Program starts in the spectacular Alps Mountains where there can be snow at the high elevations all summer long! The weather of Arles resembles that of the American Southwest, where humidity is rarely a factor and the shade of a palm tree can provide a cool respite during the day while evening temperatures get down into the 70s. Most Arlesian families who welcome our students each summer are well-versed in accepting foreign visitors. As you walk down Arles' busy streets the owners of the small shops and cafés, the bakeries and florists will all recognize you, the American students, here to visit their town once more. Our family placer there is, as with all our programs, an old family friend who presently teaches English in the local school. Arles is a small city of only 60,000 people, but has always avoided an air provincialism sometimes typical of other similarly sized French towns. 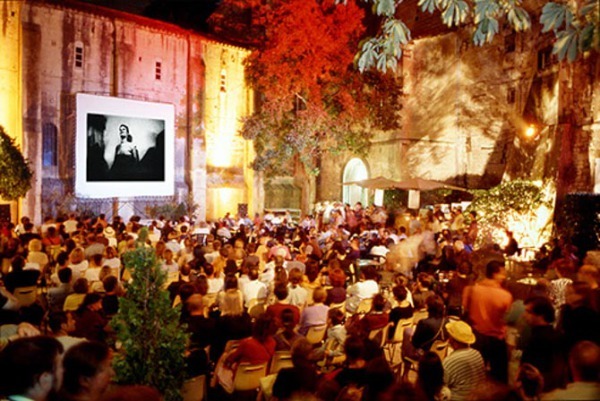 Instead, Arles has an exciting cultural diversity infused with small town charm. The Club de Jumellages (Twining Club) recently celebrated its 50th anniversary. They exchange students and family visits with towns in the United States, Germany, England, Spain, and Japan. Their people are keenly interested in other languages and cultures. Groups from Arles have visited us here in Dartmouth, New Hampshire, often taking English courses from the Rassias Center.